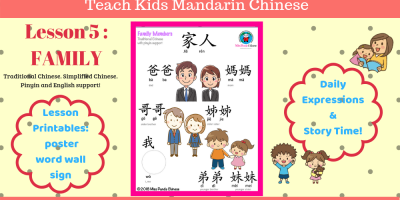 Looking to teach your child Mandarin Chinese? The Miaomiao Chinese learning app and TV series is a great way to introduce pre-schoolers to the Chinese language. With Miaomiao, kids will learn how to say and write words in Mandarin Chinese through engaging cartoons, and fun interactive activities. If your child is a beginner learner of Chinese, the Miaomiao tv show is the perfect introduction. Think Dora the Explora but rather than Spanish, kids can learn Chinese. 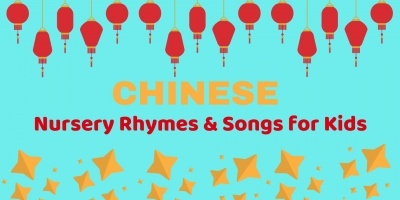 This fun and educational kids cartoon is in American English but introduces new Chinese words throughout each episode in a natural and fun way for kids. Follow Miaomiao and her animal friends through her imaginative world where these little problem solvers overcome obstacles and uncover the real meaning of friendship. It is a fun, interactive, and engaging educational kids cartoon. Who is this Chinese cartoon for? 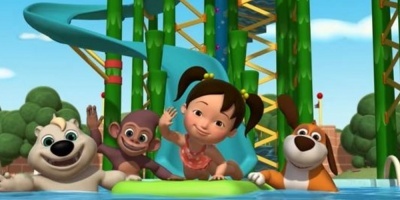 Aimed at children from 2-5 years old, this Chinese cartoon is fine for total beginners. There is no need for any previous exposure to the Chinese language. Repetition is key, and is used throughout each episode so simply by watching the cartoon, kids can pick up new words used in context in a natural way. You can watch many of the Miaomiao episodes on Youtube, and find the whole series on Amazon Prime Video. Watch the example below. This new Chinese language learning app for kids is suitable for children from 2 years old. Children first watch a small episode of Miaomiao based on certain vocabulary. After the episode there is a Chinese learning activity to practice writing Chinese characters by tracing with their finger. This is a great way to enforce the vocabulary they learn in each Mandarin Chinese lesson. 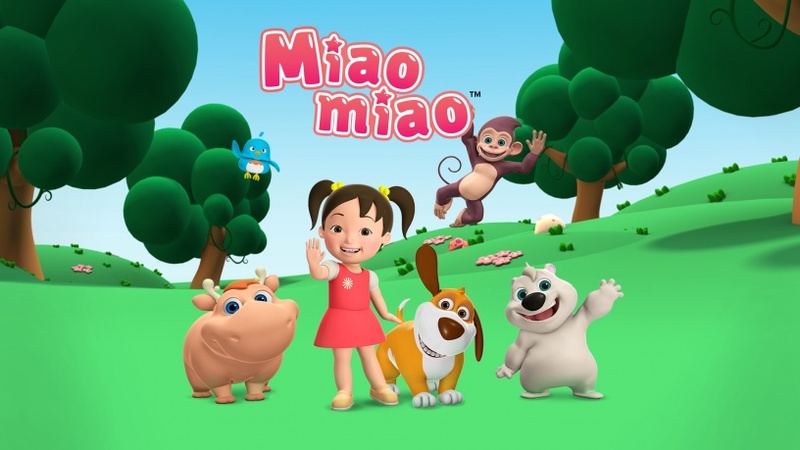 50+ episodes of Miaomiao and friends. Choose from the English version teaching Mandarin Chinese, or the Chinese version teaching English for a more immersive experience. Videos created with Mandarin preschool teachers and early language learning consultants. Interactive activity where kids can trace the Chinese characters of the words they have just learned from the episode. How much Mandarin Chinese will your child learn? We know that cartoons alone won’t make your child a fluent Chinese speaker. However, the Miaomiao series and language learning app make it an interactive experience. Watching in English teaching Chinese kids will pick up the basic Chinese vocabulary such as numbers, colours, greetings etc. Once they are comfortable with hearing the Chinese language, try switching to Chinese teaching English, where it becomes more of an immersive experience. The tracing activity at the end of each episode enforces the learning of the vocabulary learned in the episode which helps kids to remember better. You can find the Miaomiao app on Itunes or Google Play. 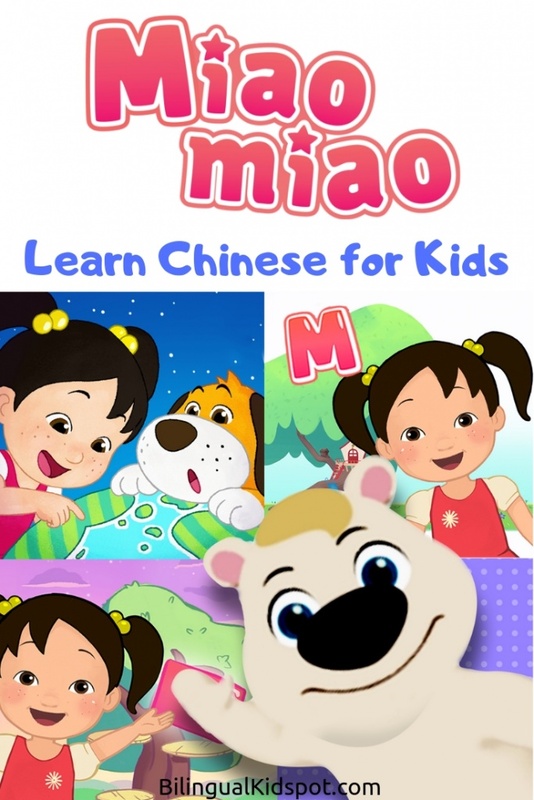 Miaomiao makes learning Chinese fun! 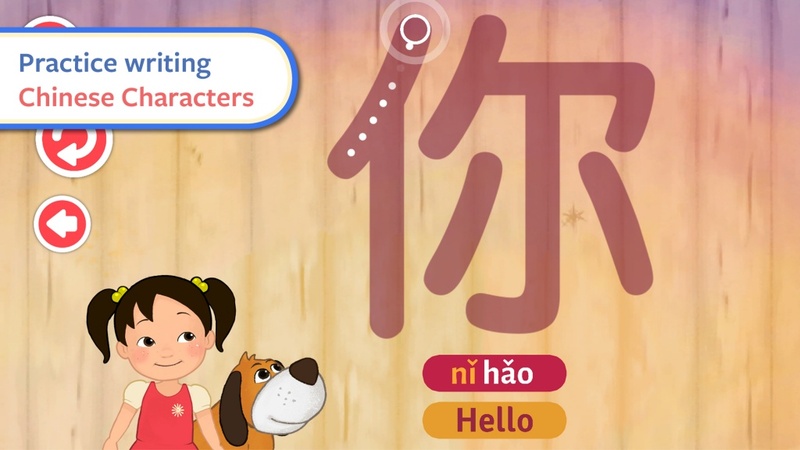 Learning Chinese Mandarin can be fun for kids if they are engaged and interactive and the Miaomiao Chinese cartoons and language app makes language learning an exciting experience. Let your child watch one of the episodes and let us know how they like it! *This post was written in collaboration with Lofty Sky Entertainment. As always, opinions are our own.